but coltan used in cell phone condensers. 5 million dead in 15 years. 80% of the world’s coltan reserves are in the Congo. for three thousand million years. in order to continue grabbing the coltan. 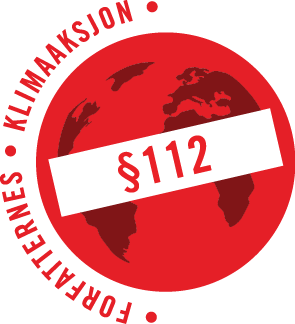 this organized crime of the multinationals. Ernesto Cardenal was bon in 1925 in Granada, Nicaragua. Revolutionary activist, disciple of Thomas Merton, Roman Catholic priest, founder of the contemplative commune of Our Lade of Solentiname, ambassador for the Sandinistas, Minister od Culture in post-Somoza Nicaragua, and co-founderr of the international cultural center House of Three Worlds, Cardenal, on his eightieth birthday in 2005, was given the nation’s highest cultural honor, the Order of Ruben Dario, by President Enrique Bolanos. His work has been translated into more than twenty languages. Pluriverse is a masterpiece (New Directions <www.ndpublishing.com/>) of new and selected poems with an introduction by Lawrence Ferlinghetti. A profoundly worldly poet of humane purpose Cardenal is among the greats of 20th Century Latin American poetry. His early poems denounce the senseless violence of the Somoza regime in Nicaragua. The poems in Salmos (The Psalms of Struggle and Liberation) represent Cardenal’s rewriting of the biblical psalms of David and condemn modern-day evils. In Oración por Marilyn Monroe y otros poemas (Marilyn Monroe, and Other Poems), his earlier prophetic tone is linked to contemporary events. A recent collection, 2011, is titled TheOrigin of Species Texas Tech University Press, <www,ttupress.org/> and “Cell Phone” can be found therein with other stunny poems of superb craft and vital conscience. 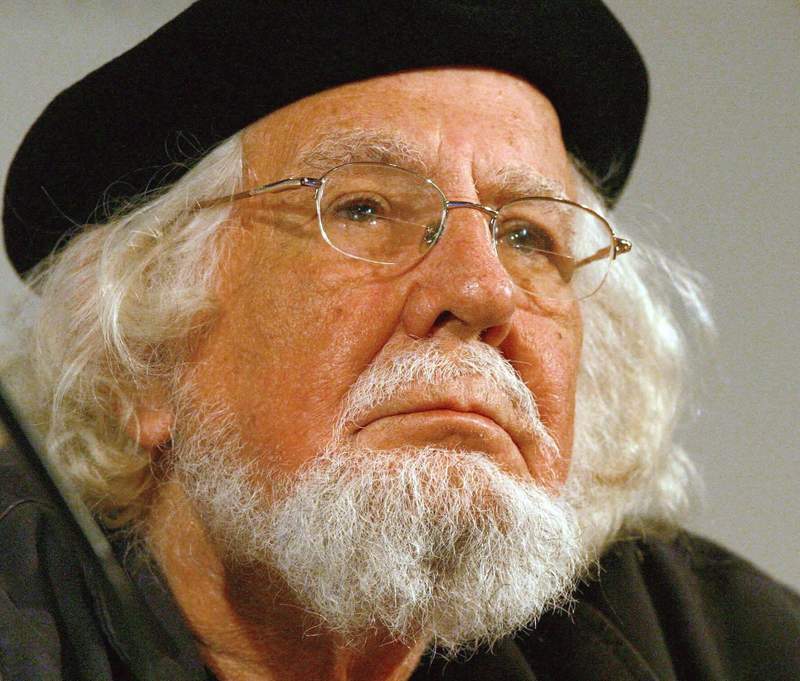 Ernesto Cardenal is a highly respected poet like Neruda of world class status, as much for his poetry as for his humanitarain stance and deeds. Cardenal is the sort of poet needed in these threatening times of dominance of Earth’s bounty by multinational corporations whose driving force is mere profit, not the good of Earth, her peoples, her animals or her sustaning and necessary resources for life. Translation: Copyright © 2013 by Daniela Gioseffi. All rights, including electronic, reserved by the translator.» Cell Phone» in the original Spanish (C) 2011 Ernesto Cardenal, from Origian of Species (Texas Tech University, 2011). All rights reserved. All rights, including electronic, are reserved by the author.